Trauma is ubiquitous in all of our clinical practices – from accidents and domestic violence to the after effects of early childhood abuse, instability and neglect (Developmental Trauma). Trauma changes people’s orientation to their self-worth and efficacy, their capacity to deal with conflict and intimacy, as well as emotion regulation and long-term planning. Trauma at different developmental levels changes brain circuitry differently, and thus: perception, self-regulation and reciprocity. This updated course will present the most recent findings of the brain science of traumatic stress and demonstrate a wide range of treatment approaches appropriate to each individuals’ specific difficulties, including the therapeutic relationship, affect regulation techniques, including yoga, breath work, acupressure, singing and movement; EMDR, neurofeedback, psychodrama and the legitimate use of psychedelic agents. 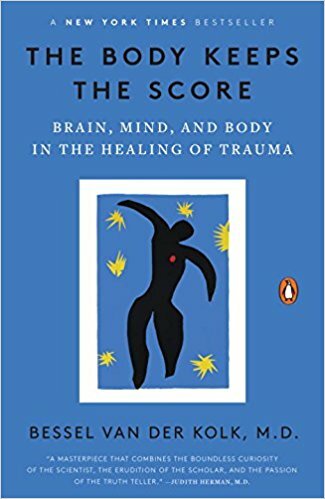 His most recent 2014 New York Times Science best seller (with over 3 million copies sold worldwide), The Body Keeps the Score: Brain, Mind, and Body in the Treatment of Trauma transforms our understanding of traumatic stress, revealing how it literally rearranges the brain’s wiring—specifically areas dedicated to pleasure, engagement, control, and trust. 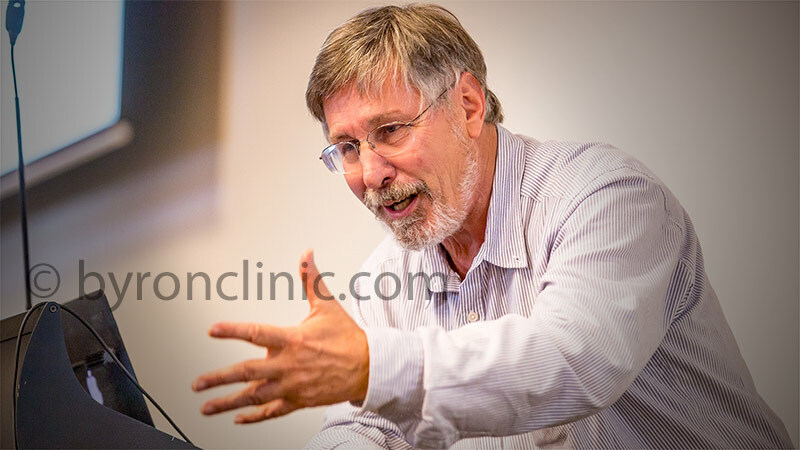 He shows how these areas can be reactivated through innovative treatments including neurofeedback, somatically based therapies, EMDR, psychodrama, play, yoga, and other therapies. Describe how early attachment trauma leads to fragmentation and development of distinct parts. The more trauma the less internal communication. Describe the evolution of the development of Developmental Trauma Disorder. 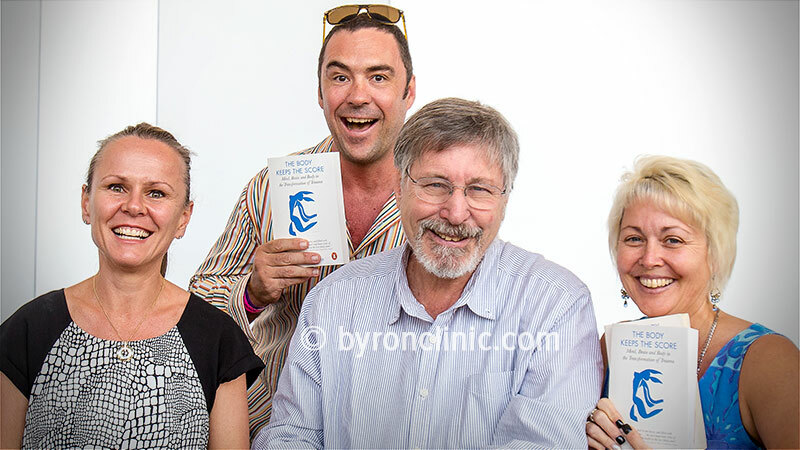 Please contact us via our contact form here, selecting the “Workshop” => “Bessel van der Kolk 2019” option and we’ll get back to you as soon as possible. Being able to feel safe with other people is probably ​the single most important aspect of mental health; safe connections are fundamental to meaningful and satisfying lives. Thanks for your interest in our forthcoming Iain McGilchrist workshop.